Prada is the sponsor of challenger Luna Rossa and America’s Cup. The America’s Cup upcoming 36th edition will take place in Auckland and it is scheduled for March 2021. The Prada Cup started for choosing a challenger to New Zealand. 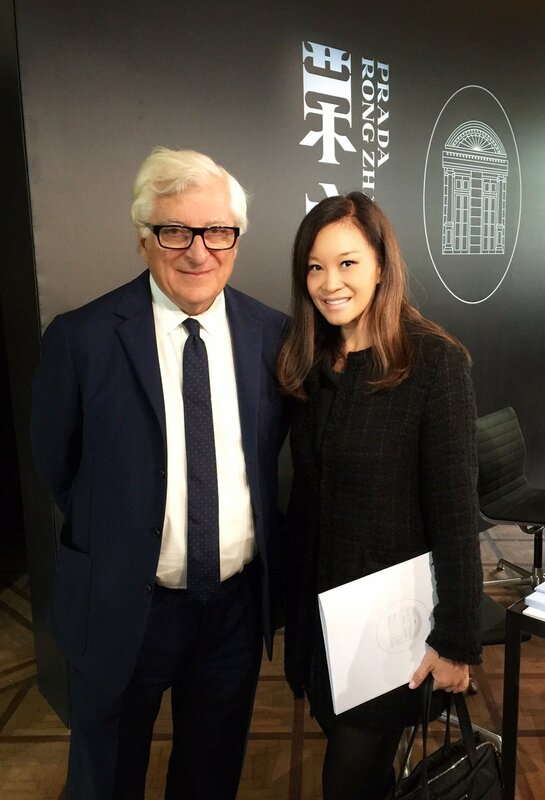 Prada CEO, Bertelli wish to access to a massive audience. Patrizio Bertelli aims to make sure that the America’s Cup 36th edition, which Italian fashion house Prada sponsors, is accessible to as big an audience as it is possible. F18 Europeans in 2018 have been champagne sailing throughout the week in Costa Brava. The Race Officer, succeeds in successfully finishing the 15 scheduled races, sailed under perfect conditions that 12 to 24 knots wind, bright sun and mild temperature. The competition was really right starting from Race 1 to Race 15, tense between “Old Foxes”, who were all former Tornado Olympians, as well as present generation issued from the 16 foot class, and the one who need to have waited for the last race to be sailed, and the decision of the International Jury to be made, and for the podium sees the final faces. The SAP team led the Extreme Sailing Series that was held in San Diego and concluded last weekend. If the performance of the team is looked at, they had won eight out of the thirteen races that has been held in the two days of the series when it started the San Diego chapter. The bay is known for the Santa Ana winds which the team had heard about but had not experienced. The third day the winds were stated to show up which usually loses speed when they reach the waters. The winds hence played a big role in the team’s performance and that of others. The SAP catamaran which is steered by Minoprio, had dominated the race in the past two days when the sea breeze had kept up a speed that varied from twelve to seventeen knots. There were gusts that topped 20 knots as well for the boats participating in the Extreme Sailing event. The strongest winds helped the catamarans that rise to 32 feet in length, to be able to use their foiling design and reach high speed around 30 knots. However the SAP catamaran along with others struggled when the conditions remained light and shifty as of Thursday. SAP team had a commanding position on the leaderboard and also had a lead over the Alinghi team. Sunday the final races were held that concluded the San Diego chapter. It is said that the strong winds that come down the mountains and the passes usually die down when they hit the waters and face the ocean breeze. SAP’s team was set to face a challenging situation in that case. However the series would now be moving on to the finale event of the year in Mexico, the venue for the next chapter being Cabo San Lucas. The yachtsmen from Hobart are showing their class at the ongoing Cowes Week event held on The Solent on the Isle of Wight in England. 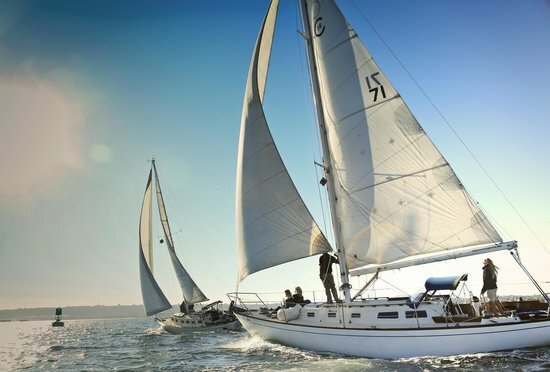 The Cowes Grand Slam is a very popular event and one of the important regattas that many of the sailors will look to take part in before the SB20s World Championship. There is a strong British contingent testing the waters of the Solent and have so far won two races over 2 days of the competition. But, the Australian contingent from Hobart is also making its area proud by competing very solidly in the Cowes Week. The SB20s are racing in the Cowes Week and the conditions are changing every day. The contestants had to face stiff windy conditions that moved from 20 knots to 30 knots for the day. Thierry Douillard vowed after the first race of the EFG Sailing Arabia – The Tour that he would avenge the upset victory scored by the Omani team over his team. He exactly did what he vowed for and came out victorious in the second round of the Gulf classic. The EFG Bank Monaca crew seemed to be very upset with the way Team Renaissance came from behind to turn victory in the last minute of the first round of the EFG Sailing Arabia. 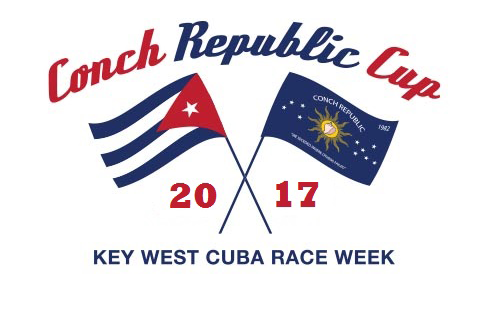 The Conch Republic Cup of the ninth edition would be held in 2017 which is part of a four part series. 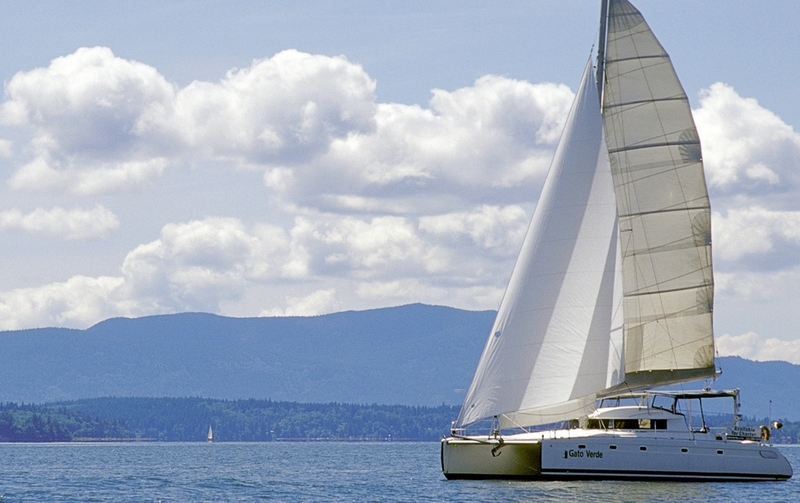 Not all super yachts can guarantee you a ride that is safe and luxurious all the time. At the time when the super yacht of 468 feet in length is making headlines of a Russian industrialist, there is another one that has ended up in troubled waters. A premier regatta for rowing was held at Delaware on Saturday. Here the competitors were ready at the starting line and they touched the bows that belonged to the rowing vessels or shells to the floating platforms that were part of the lake bed.